Availability: This product is discontinued and no longer available for purchase. For alternatives browse our Boxing Accessories department. 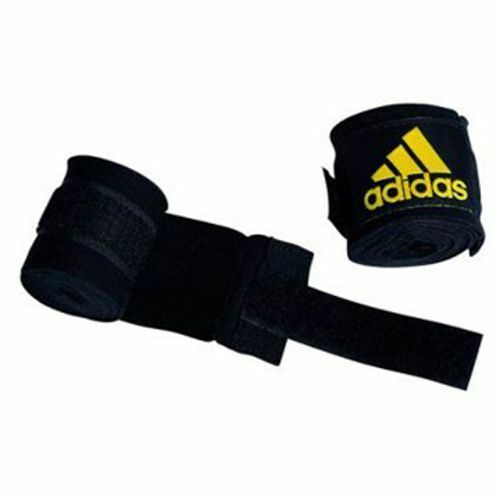 The Adidas boxing hand wraps are made from a soft, low-stretchable woven tape with a 5cm Velcro closing. The tape is dyed with a reactive AZO-free dye and 255cm (100”) long. for submitting product review about Adidas Boxing Hand Wraps.